Richard Botta has loved God all his life and first felt the call to full-time ministry when he was 16. He graduated with a Mining Engineering degree with honours from UNSW after finishing high school and worked for a while as a Youth worker with at risk youth on the Central Coast of NSW after University. He then went to Bible College and on completion worked for 5 years as a Consultant Engineer. 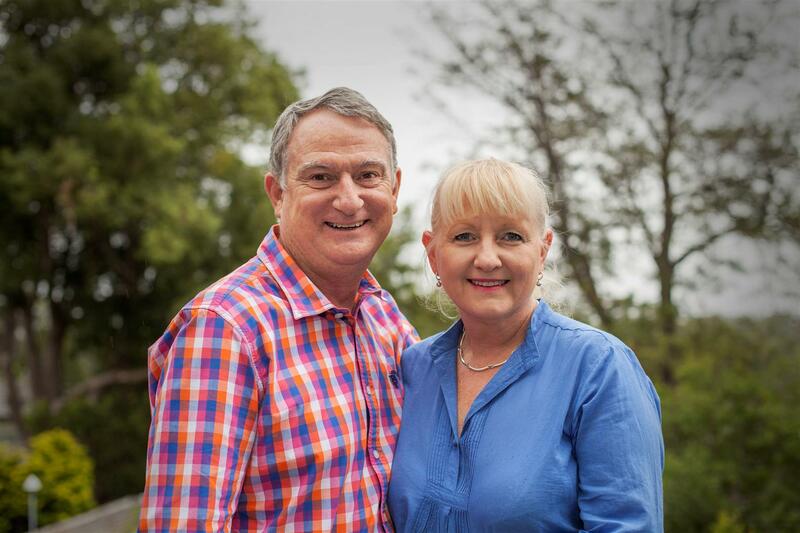 He started in full time ministry in January 1990 as an Associate Pastor at Christian City Church Lane Cove. In September 1994, Richard, and his wife Susan, planted Christian City Church Carlingford. The church originated from a vision Ps. Richard Botta received to start a congregation in the Epping/Carlingford area in the Northwest of Sydney, to reach out to this region and beyond. C3 Church Carlingford started with a group of 70 committed people growing to over approximately 560 people today. In addition to this, Ps. 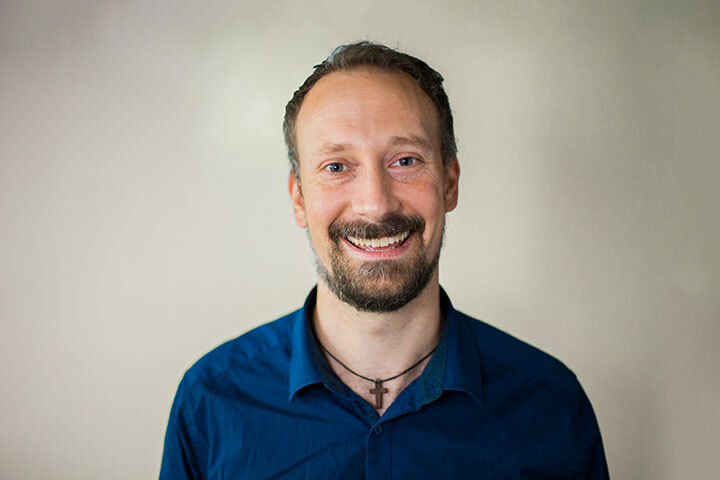 Richard oversees five Australian C3 churches and is the Regional Overseer of the South Asia Region for C3 Church Global. 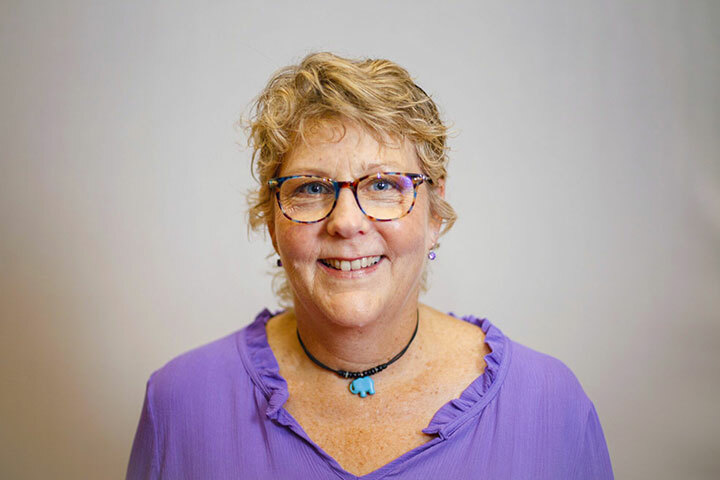 Sue has a passion for winning souls to Christ; seeing them discover faith, hope and love tangibly in their lives, as well as seeing people freed to worship God. 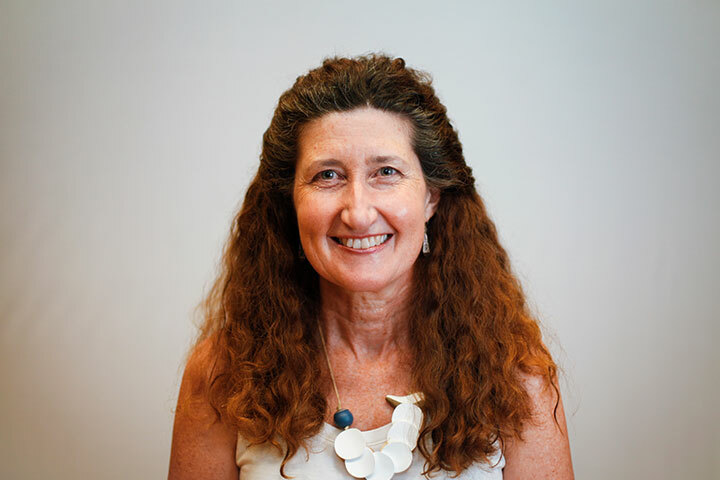 With a background in Agriculture and Event Management, Sue delivers the Truth in a practical, humorous, compassionate and unique way. She and her team established ‘Everywoman India’ and now hold annual conferences throughout South Asia to see women and pastors released into their calling and gifting. Rob came to faith in Jesus through C3 Church Carlingford and has grown in his passion and sense of call to build Jesus’ church. 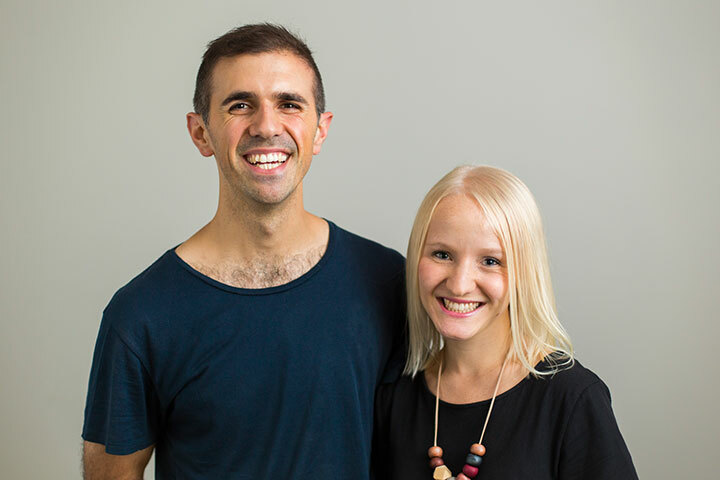 With his wife Bethany, he is launching out with a strong team of over 30 people to plant and build a new C3 Church in the heart of Wentworthville. It is Rob & Beth’s prayer that this plant will become a significant church in the area bearing witness to Jesus Christ with power and lasting fruitfulness. Ps Zoe has a passion to see people connected to one another and connected to God‘s love. She leads a team of amazing volunteers who come alongside people who have been knocked down by life’s circumstances and offer help, both practically and spiritually. Ps Zoe is committed to seeking opportunities for our church to develop, feed and nourish the local community. Zoe loves to share her zest for life! Ps Linda is passionate about seeing Kids connect with God, not just though church, but through families and being part of a community that supports them to be all the God has called them to be. Linda loves all things purple and a good cup of tea. Ps Jen is driven by seeing people grow in the image and likeness of Christ. She leads our connect group leaders to help every person grow and develop in their relationship with God. She also oversees our Bible College and ministry development to ensure people are well equipped in serving God. Ps Jen is married to Ian and they have two adult children, Josh and Gabi. 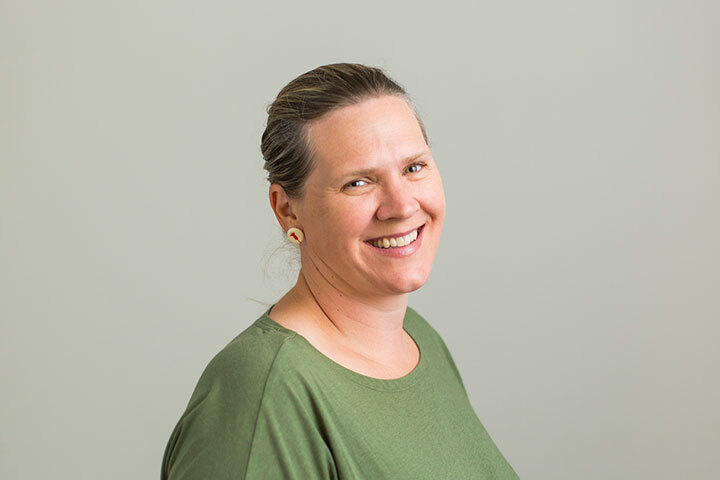 She has a background in management consulting and the pharmaceutical industry and she enjoys bush walking, camping and reading long novels on the beach – as well as the odd red wine or champagne along the way! 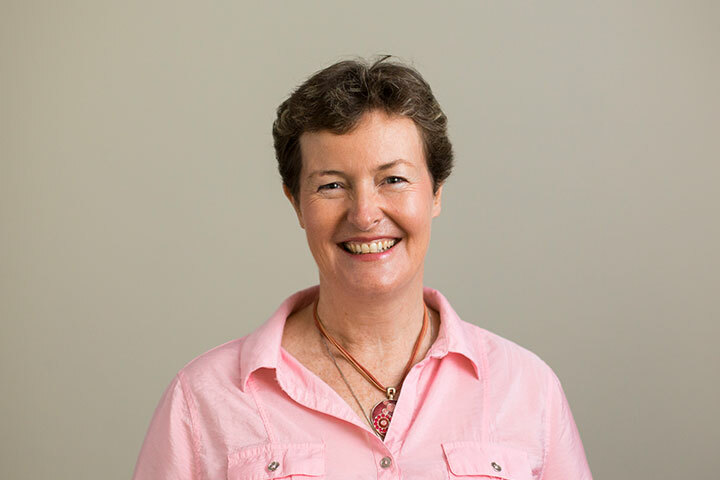 Ps Ainslie has been a member of C3 Carlingford for over ten years and on the Pastoral Team for three years. 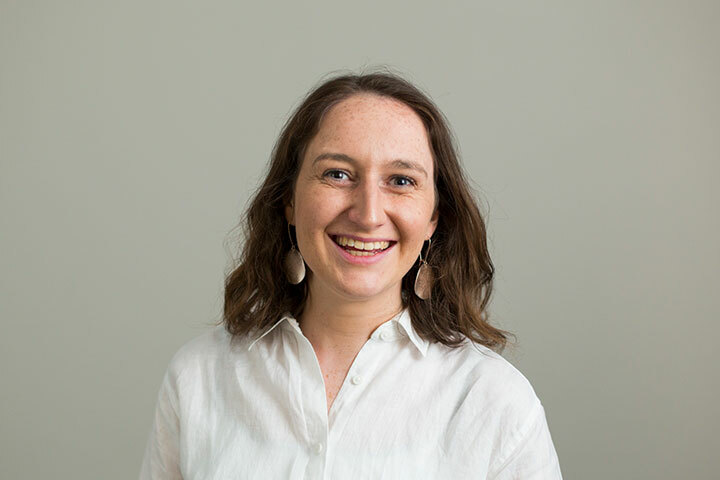 Ainslie assists Ps Jen Irving with Discipleship Ministry and has a keen interest in fostering a sense of connectedness and belonging for all at C3 Carlingford. This largely involves overseeing the Pastoral Carer and Connector teams. Before having a family Ainslie worked in corporate banking and finance and is now undertaking a Diploma of Christian Ministry and Theology. 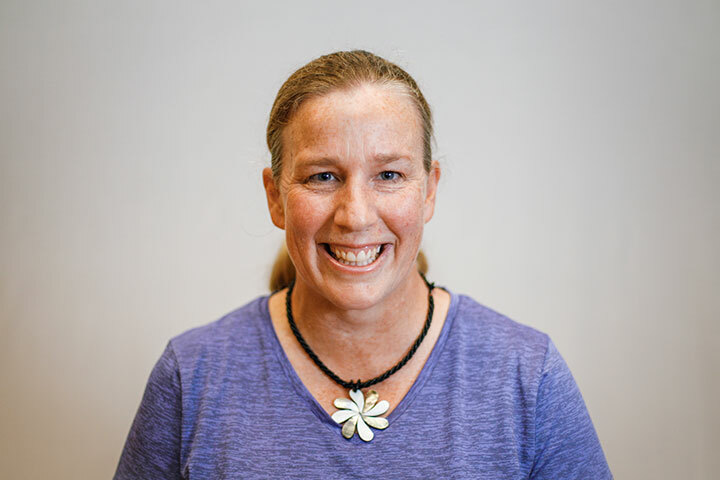 Ainslie enjoys the outdoors and heading outback with her family. Matt and Laura lead our 5:30PM service, and love working together to see others encouraged and discipled to be more like Christ. Matt also leads our church’s worship team across all services. 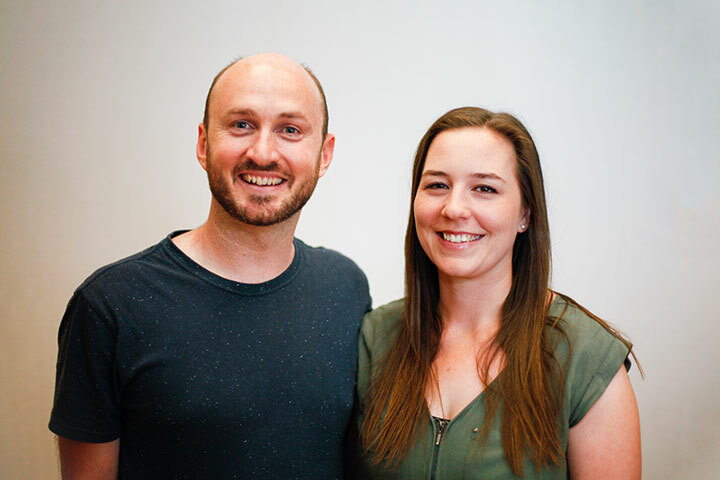 Outside of church, Laura is a primary school teacher and Matt is a cinematographer. Their favorite past-time is eating a delicious meal together! Ps Jane loves to see kids and their families, deepen their heart connection with God and each other. She and her husband and two children have been part of C3Carlingford for 8 years and she has served in Kids ministry the last 6 years. She is a trained Early childhood /Primary teacher and has worked in Early Childhood for 17 years. She loves time with families and friends, cups of coffee, beach walks and playing in her garden when she gets the chance! Ps. 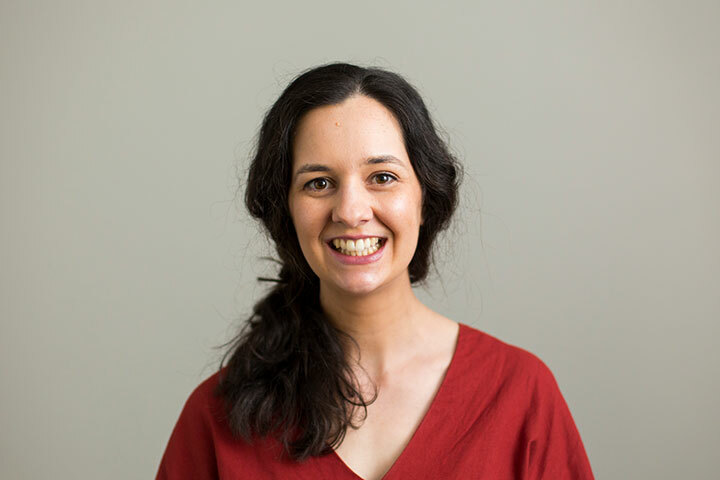 Madelaine has been a part of C3 Carlingford since she was young & has enjoyed serving across many areas in this time. She believes that Young Adults have a pivotal & exciting part to play in the church and community. Her heart is to see young adults connected, empowered and living for Christ with great passion & impact! Ps. Annique is passionate about seeing young people become fully devoted followers of Christ. Having studied a Bachelor of Primary Education and now studying her Masters of Pastoral Ministry, she loves discipling young people so that they understand who God is and calls them to be. She is equally as passionate about good food and is always keen for a perfectly brewed single origin coffee!